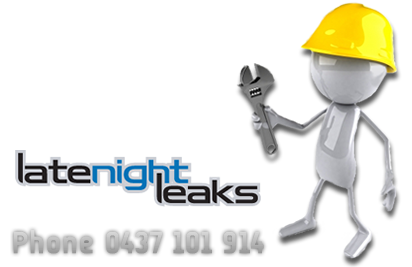 Based in the Outer Eastern Suburbs of Melbourne, Late Night Leaks offers professional plumbing services to domestic, commercial and farming customers who need responsive professional contracting or emergency services. We can provide you with a prompt quote and deliver services as agreed. We are fully licensed plumbers with years of experience. On our website you will discover what we can offer your business in maintenance services, responsive after hours support and quality construction for new homes or farming irrigation. No Job is Too Big or Too Small! Contact our friendly staff today! Fully installed, designed and maintained systems. Roof sprinklers, Window misters, fire hose reels, fire pumps. Prepare for bush fires and practice your bush fire plan! With generous Government rebates on converting to Solar Hot Water now is a great time to go Solar! We are qualified Rheem Solar Installers and can install a new system for you today. Call us for further details. From dripper systems, micro sprinklers to central pivot irrigation. Irrigation repairs and maintenance. All leaks, bursts and renewals. Installing a rainwater tank is a very effective way of reducing your water consumption. We can install rainwater tanks, pumps and ensure your tank is installed on solid level ground. Did you know the average person uses hundreds of litres of precious drinking water every day? The Victorian Government has set the target for reducing water consumption down to 150 litres per day. Read more about how you can save water.